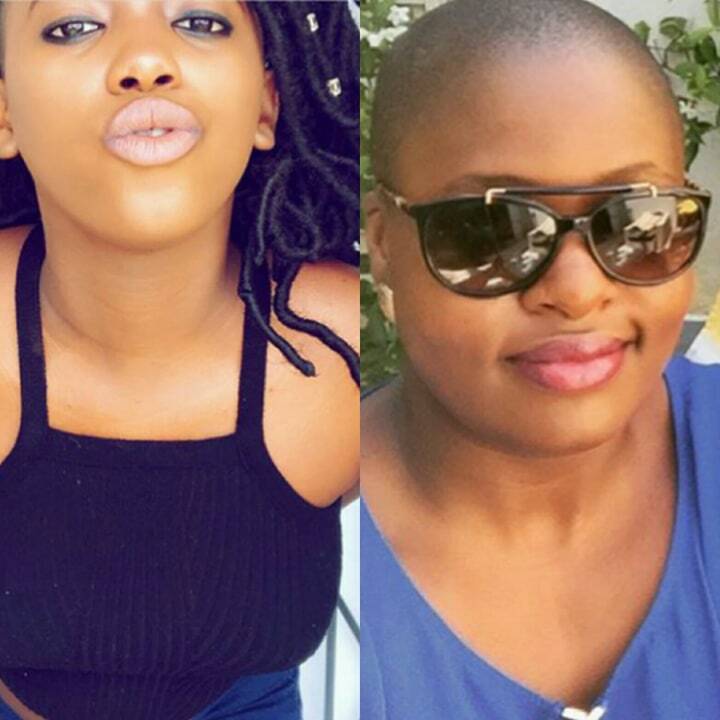 Home / Celebrity / Gigi Lamayne / Gugulethu Mhlungu / Gigi Lamayne Goes On A Twitter Rant Targeting Journo Gugs M! Gigi Lamayne Goes On A Twitter Rant Targeting Journo Gugs M! Gigi Lamayne Goes On A Twitter Rant Targeting Journo Gugs M! After receiving backlash for a photo she posted on social media, the rapper came out guns blazing targeting only one of her trolls, journalist Gugs M who is known for criticizing celebs. Gugu reposted one of Gigi’s photos from video shoots zooming in on what looks like a dirty floor with a roach. Gigi fired back at Gugu calling her out for calling herself a feminist but always first to pull down other women. Gigi called Gugu an ‘aunty’ telling her to stay in a age bracket. Check out the twitter rant below. 1. No you see now, I’m being taken for a p***. I’m being too nice. I’m not gonna say anything to any troll outchea. It ain’t worth it Mara wena @GugsM Auntiza wanyela! 2. @GugsM Phela Aunty wena udume ngo @bonang_m . Don’t get it twisted. You outchea posting and preaching feminism? Njani when you’re dragging other women? You see why people feel how they feel ngawe? I saw your post phela. You shouldn’t have deleted it. Show your true colors! 3. 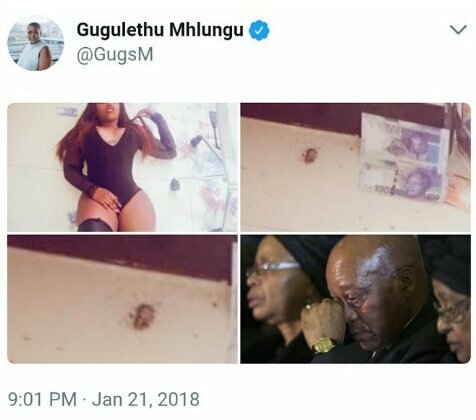 Aunty @GugsM How you gonnna analyze imaginary cockroaches in our pics when your English itself was imaginary for the first edition? That time some of us defended you ? 4. Aunty, there’s a lot I could say about you . These other people can say whatever but jy Aunty? Never! You can’t tell me. Stay in your lane and age bracket too please!! 5. I was taught to respect my elders. Kodwa wena Aunty?! @GugsM . You can block me and all these kids trolling you! What you did was wrong.